Check Our Special Offers 2019, and our experts recommend IPVanish VPN! 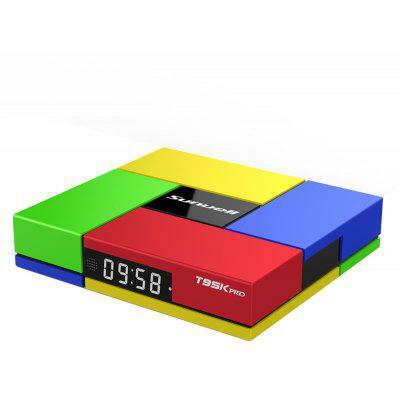 Sunvell is one of the largest and best TV Box manufacturers and brands from China. The business has built a high quality management team with professional, creative, and enterprising spirit. The staff including hardware senior engineers, software engineers and engineering technicians has all kinds of professional qualifications in radio, TV and films. With a Sunvell TV Box, you can stream unlimited movies with one of our official Droid TV Boxes. With thousands of applications and add-ons to choose from, you have a great choice. Free your TV with Limitless Entertainment. All our official Droid Boxes are hassle free, as you simply have to plug them in and play. Firmware can be used to update your TV Box device. 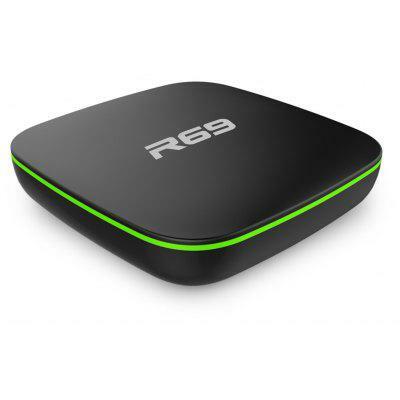 However, please note that firmware is usually suitable to a specific hardware platform, and if you use it on another non-compatible device of TV box, you may brick your device. For TV Box with Amlogic CPU, you should know this useful tool: Amlogic USB Burning Tool. Read more HERE. 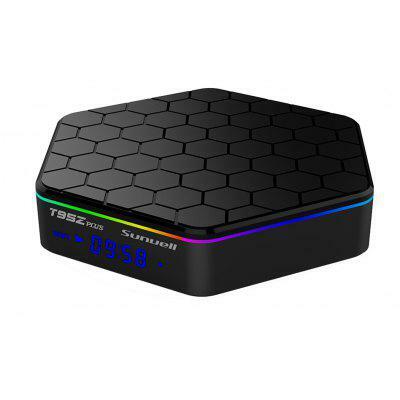 Copyright © 2019 T95 TV BOX. . .